Esther Madsen leads Festival Singers. A choral conductor with over 40 years’ experience, Esther loves the dynamic of people coming together who enjoy making music together. In the past five years, she has conducted the Senior choir of the Elk Island Regional Honour Choir Association. The choir has travelled to the United States and British Columbia to participate in music festivals. Active involvement in the music festival movement came first as a performer and accompanist, then as a parent of performers. Esther later moved to being president of her own local festival for many years, to being a volunteer at the local level. There is such a thrill, she says, about being involved in the festival movement in her local community. Edmonton hosted the National Music Festival two of the three years of her tenure as a member of the Provincial Executive for the Alberta Music Festival Association. This brought the excitement of the local level to a much larger stage. Esther also recognizes how music enriches and fulfills our lives. She strives to share the joy and love of music with others, and she has made this her primary focus. Her early education includes a Bachelor of Arts degree specializing in music. Studying with Vera Shean, Esther obtained her Associated degree in teaching from the Western Board (now Conservatory Canada). Even while working toward this credential, Esther took on a full studio of students. A career studio teacher and musician, her expertise includes theory and piano studies. Certified through the Royal Conservatory of Music, she teaches all levels of piano and music theory, from beginner to advanced. She continues to enjoy teaching music for the sake of music. Linda Steinbring has a BMus and ARCT (Performance). She has taught piano, voice, music theory, music history, harmony, counterpoint and music analysis. 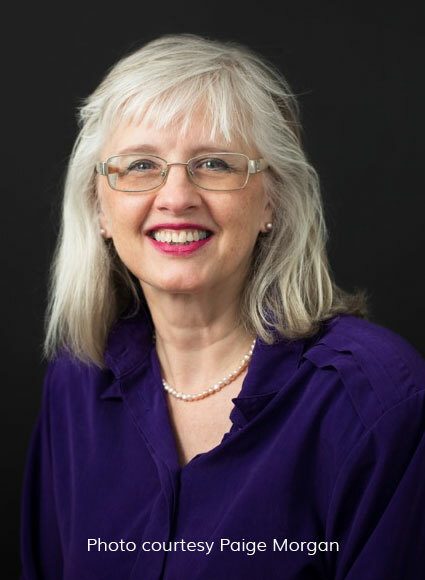 An accompanist and former vocal coach at King’s University College, Linda has also served as a Western Board of Music examiner, festival adjudicator and member of Opera Theatre of Alberta.